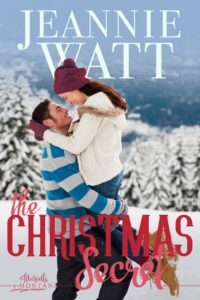 Trapped in a cabin in a raging blizzard with the one man on earth who could turn her world upside down…this Christmas holiday was not playing out at all the way Lil Reynolds had planned. Not even close. So much for a Lanigan-free holiday.